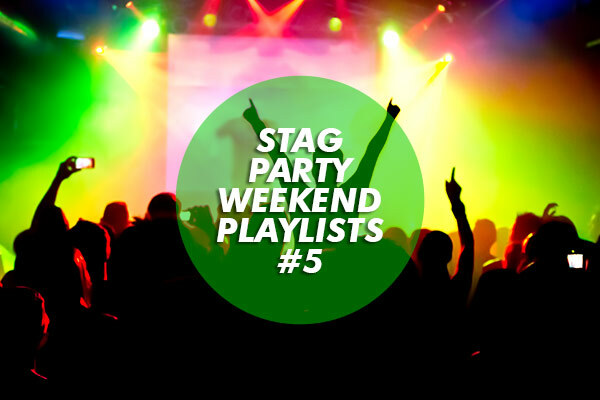 Our Stag Party Playlists continue this week with a party playlist chosen by yours truly. I’ve gone with ten tracks and as you’ll see there is quite a mixture of sounds and styles. Some I’m listening to a lot recently and others are all-time favourites of mine. Rustie – After Light: Call it ‘aquacrunk’, call it ‘wonky’, call it whatever you want but this tune is amazing. The second drop sounds even more epic with every listen no matter where you are, especially in the car. Danny Byrd – Bad Boy (Back Again): Danny Byrd takes it back to the old school with a heavy jungle number, definitely one for the road trip and for getting in the mood for a night out on the tiles. Zomby – Overdose: A fairly short jungle track from Zomby, but it’s the drum pattern that gets me everytime, and that low bassline. This is definitely party fodder. Rockwell – Detroit: If you’ve not heard Detroit you’re in for a hell of a surprise. 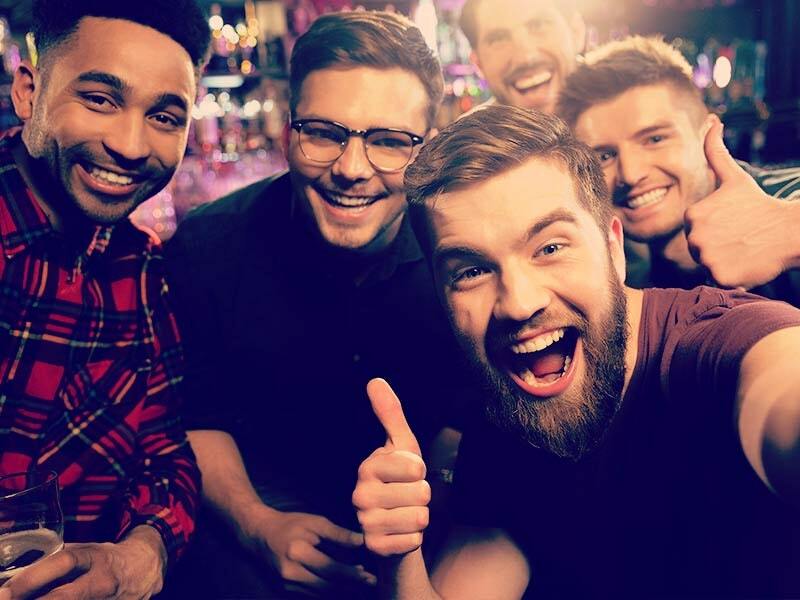 Drum & Bass at its core but with a slight nod to the Detroit Techno and Chicago Juke scenes this is a dancefloor smasher that may just have you bouncing off the walls of your hotel room before you go out! It even blew a bassbin at Radio 1 on Zane Lowe's show when he played it. You won't be able to stop moving! http://www.youtube.com/watch?v=dcjK_7t_wNc Sub Focus – Endorphins: He’s been around for years yet Sub Focus still puts out tune after tune, the synths will be enough to get you in the mood to party all night, especially if you’ve already had a few beers. Kendrick Lamar - Swimming Pools (Drank): This tune has been played a ridiculous amount of times this summer yet it is one of the few that don’t seem to get old, which is why I’m still listening to it and that it makes its way onto my playlist. Plus everyone loves it so you can't go wrong. Head Automatica - Beating Heart Baby: This is an older one, yet it is an incredibly well written pop song. It certainly deserves its place on this list and if I were to hear this in the club I’d lose it. A perfect singalong song. Disclosure feat. AlunaGeorge – White Noise (Hudson Mohawke Remix): Everyone knows the original, but I’ve gone for Hudson Mohawke’s remix. If you’re into the Rustie track from the beginning of the playlist this is right up your street, trust. Camo & Krooked – All Night: A few producers seem to be leaning towards a disco-style sound recently and this new one from Camo & Krooked finds its feet in that sound perfectly. Love it. Joy Orbison – Hypn Mngo: This tune should definitely be played as the evening is nearing its close. Perhaps pop this back on (quietly) when you get back to your hotel, as it’s a perfect, comforting number with a cushioning bass for you to chill to. I hope you enjoy some of the tracks, and feel free to share your weekend tunes with us whether you’re off on a stag do or not! 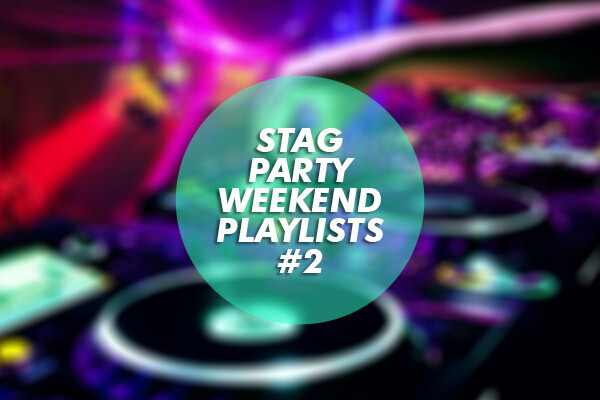 Let’s get a Stag Company playlist compiled from your tune suggestions. We’ll be back next Friday with another member of the Stag Company team sharing their choice cuts for the weekend. 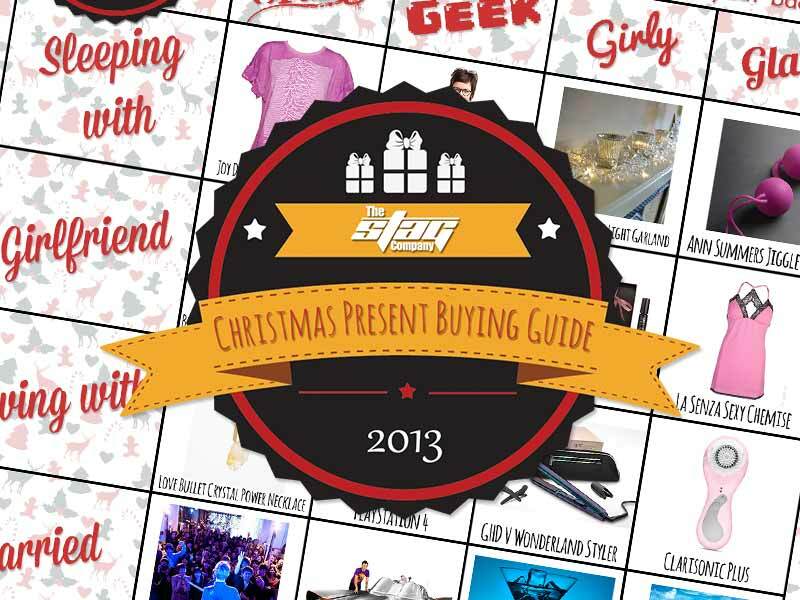 Did you miss our first one? Check it out here.